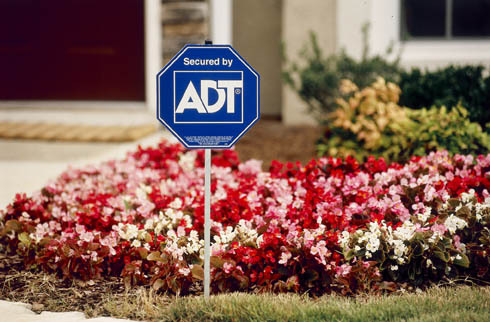 Get your ADT Utah Home Security System today! 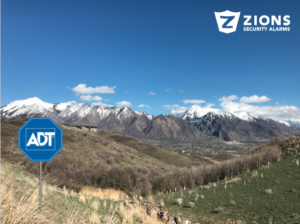 If you are searching for high quality security systems in Utah then look no further than Zions Security Alarms. We know Utah since we are in Utah. We are the best at what we do. That is why we have tons of positive reviews and that is why we are one of the only alarm companies in Utah with an A+ BBB rating. You can have a complete security system set up in your home or business and possibly only cover the $99 installation. Monitoring plans start at only $36.99 per month! Adding additional equipment is easy and our prices are less than others. 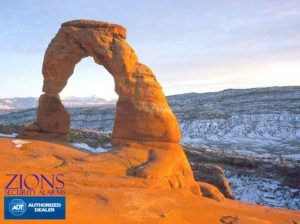 Fill out the form at the bottom of the page or call us at 801-770-2806 to receive more FREE information.